Home > Karate news! An invite to our TMS children. 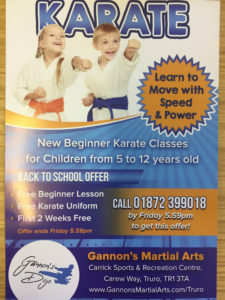 Karate news! An invite to our TMS children.